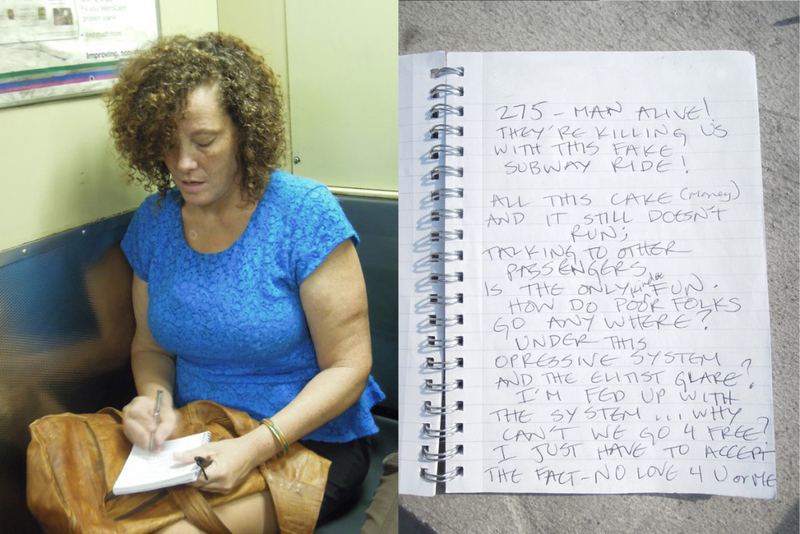 I’m fed up with the system: Pamela B.
with this fake subway ride! is the only kinda fun. can’t we go 4 free?